Bed&BreakfastWeb - Find a bed and breakfast Inn - Forgotten your password? 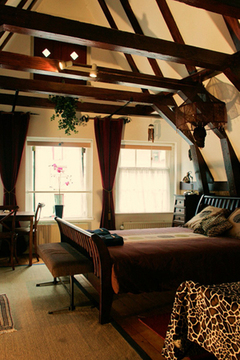 Barangay is a friendly award wining B&B in the historical centre of Amsterdam. Our rooms are de..
and we will send your password to you.